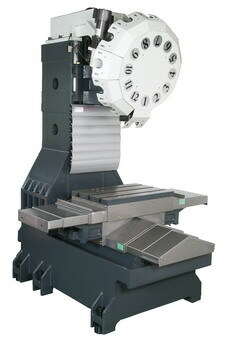 － Positioning Precision is checked and calibrated by using Laser Unit. － Using Germany Planolith Precision Square to check the error of square trowel of 3 axes. 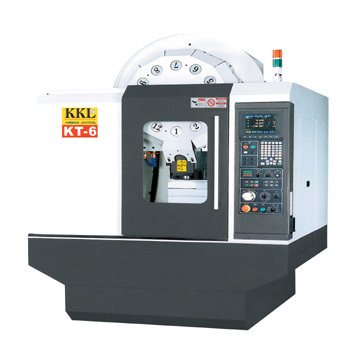 － Precise calibration of ball screw to assure high accuracy. － Inspection is made accordint to German VDI 3441 standard.